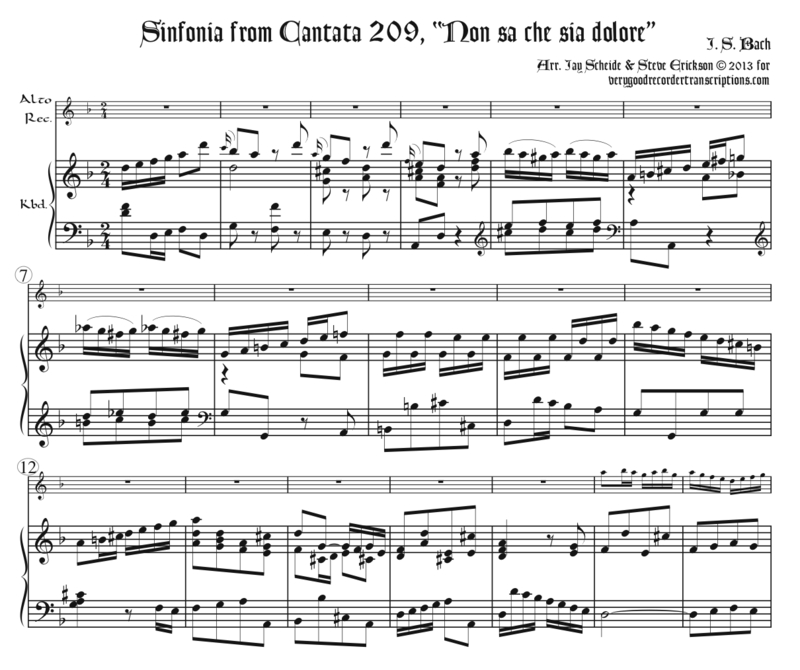 Originally for flute, strings and continuo in b minor, transposed here to d. Title means, “They do not know what sorrow is” (who part from their friend and do not die). NB, the keyboard part goes up to F6, a fourth higher than our normal pre-1750 rule. Revised July 10, 2018.